Women who get tested will also receive slightly incomplete ancestral analyses, because males inherit certain genetic material—called haplogroups—from both their fathers (through their Y chromosome) and mothers (through mitochondrial DNA), while women only inherit it from their mothers. However, 23andMe says the “vast majority” of its ancestry features are based on autosomal DNA, which both parents pass on to male and female offspring. 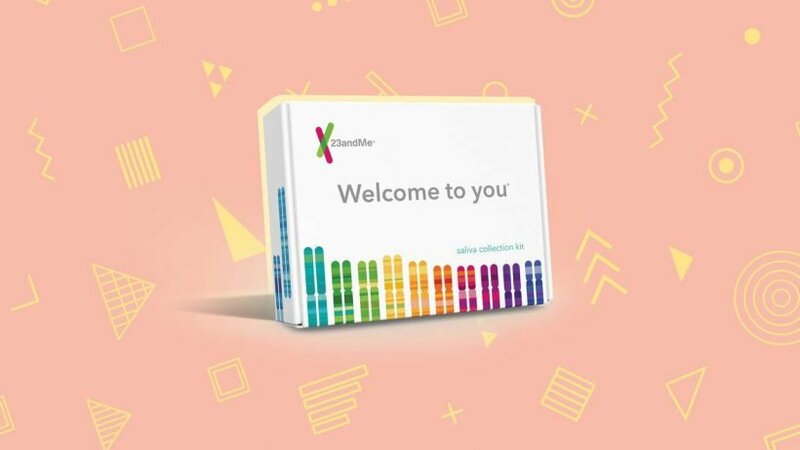 Even if you send in your saliva for 23andMe’s Health + Ancestry service, that doesn’t mean you have to look at your results for every genetic variant. The company’s Genetic Health Risk reports can tell you, for example, if you carry genetic markers that raise your risk for breast cancer, Alzheimer’s disease, or Parkinson’s disease—but you can also choose not to access any or all of those reports if you’d rather not know. It might be a relief to learn that you don’t carry any of the variants 23andMe tests for that are known to raise the risk of certain diseases. But that doesn’t mean you can’t still get sick one day: Other genes can still play a role, as can lifestyle factors and environment. If you and your partner are both carriers, there’s a 25% chance you could have a child born with that condition, says Dr. Peritz. 23andMe makes this clear, as well: “Understanding your carrier status helps you work with your doctor to prepare for the health of your future family,” the company’s website states. Over the past few months, 23andMe has gradually been releasing a slew of additional reports to its Health + Ancestry service, including for the genetic condition familial hypercholesterolemia (FH), which is associated with high cholesterol levels; whether or not you’re prone to getting motion sickness; and a report on two common genetic variants that influence MUTYH-associated polyposis (MAP), a hereditary colorectal cancer syndrome. Today, the company also announced a new report that can estimate your likelihood of developing type 2 diabetes based on genetics. As long as you have the more expensive Health + Ancestry service, your online profile will automatically update to include these new reports—so you’ll constantly be able to learn new information about your genes long after your original 23andMe purchase.